Every popular media company is trying to attract more and more viewers to themselves in the world of today. Facebook and many other social media apps are providing free access to their networks through collaboration with data providers. Same is the case is the partnership of Mobilink and Dawn media group. Both the groups have signed a new agreement. Dawn Media Group and Mobilink are now introducing zero data charges for visiting the "Dawn.com" website or accessing news via the Dawn group's iPhone and Android mobile apps. If you are a Mobilink customer and a permanent reader of Pakistan's best English newspaper Dawn, now you are lucky to access absolutely free to your favorite newspaper. 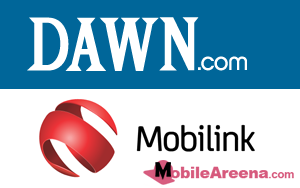 This partnership ensures that Mobilink subscribers will have real-time access to Dawn.com news, features, slideshows and more for free through the network. No subscription or additional effort is required by users, as the zero-rating is automatically applied for those using their mobile phones to access "Dawn.com" through browsers or Dawn apps on Mobilink, from April 4 onward. 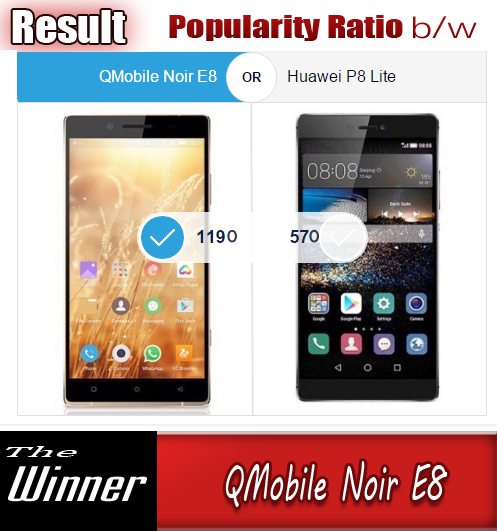 So enjoy Dawn’s reliable news, analysis and all other stuff for free on Mobilink’s mobile internet, So that you may be able to keep yourself aware of all up to date informations and the latest happenings.